First lets start with some definitions so that people reading this understand what we are talking about today. Conscious Archery - Doing actions (eg. archery form, aiming) in a deliberate manner to achieve a specific archery goal. * Not to be confused with the Subconscious Mind, which is a person is completely unaware of. The Subconscious mind is thinking of all sorts of things that your active mind isn't even concerned with. Next lets go through some examples, and I have chosen examples which beginner archers frequently have problems with. The archer's shots are going further to the right than they would hope, so they consciously aim further to the left. However at the same time they might end up unconsciously canting the bow further to the right. Thus even though they aimed further left, the rightward canting of the bow causes the arrow to go further to the right, possibly even further right than their previous shot depending on how much they were canting the bow. * This is one of those times it helps to have an archery instructor to tell you what you are really doing wrong so you aren't guessing as to what you did wrong. The archer's shots are going too low, but they are unaware that they have been using too little back power which causes their arrows to effectively "run out of steam" by the time they reach the target. Thus the arrows are frequently too low and the archer thinks they can fix the problem by aiming higher. Thus the archer consciously aims higher, but unconsciously this causes them to give more back power to their next shot. The shot then goes too high because it had adequate power, but they are simply aiming too high now. 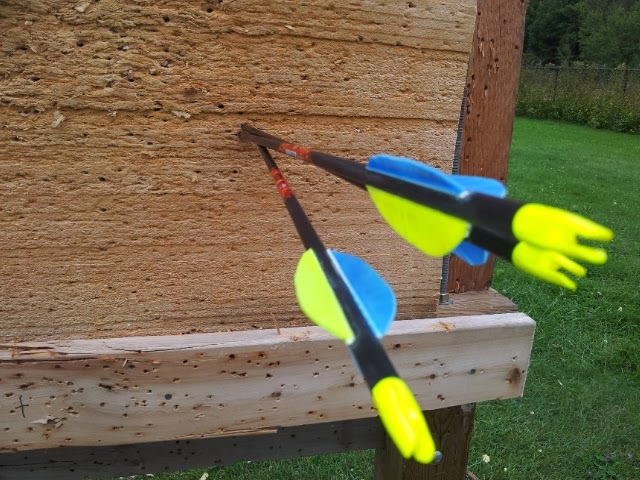 This is why I frequently tell my beginner archery students that when adjusting their aim they should only adjust by half or one third of the amount they think they should adjust. Thus if they miss the target by 6 inches, they should only adjust their aim by 2 or 3 inches. Otherwise what frequently will happen is that they unconsciously do something which effects the shot to go further in that one direction than they were intending. It isn't limited to a problem with back power either, it could be caused by canting, hand torque, shoulder jerks, plucking and a variety of other form mistakes. Releasing the bowstring should feel natural and unconscious, and it comes with practice, practice, practice until the archer is releasing the bowstring properly as the result of habit and not because they are thinking about their release too much. 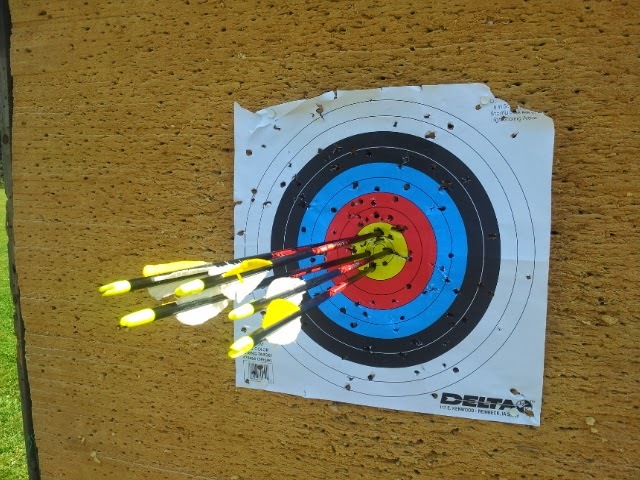 It has been my experience as an archery instructor that if a student is thinking about their release too much (consciously thinking about it) that they will often mess up their shot because they were thinking about it too much when they should have been concentrating on their form, their aim and other factors. The archer's goal is to reach a level of skill where they can release without thinking about the release too much. This is easier, in my opinion, with traditional archers as opposed to Olympic-style archers, as the Olympic archers are also contending with the additional problem of waiting for a click from their clicker device that tells them they have reached full draw. 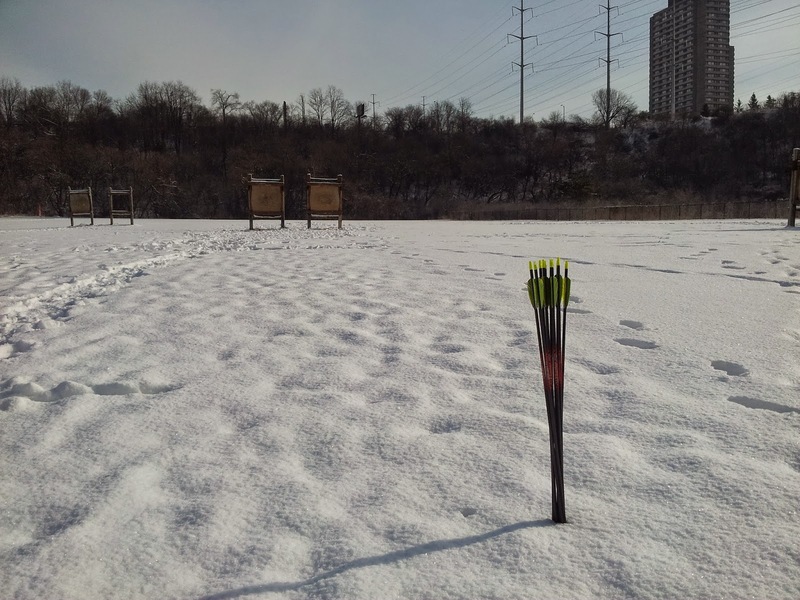 The added stress of waiting for a click makes the Olympic-style archer think about their release more consciously, and this in turn can result in a botched release. Sure, they benefit from having a more precise amount of power from their full draw, but they face the extra mental challenge of their mind becoming distracted and possibly consciously botching their release. In the past when I encounter an archery student who has difficulties with their release, I find it is beneficial to have the student practice something that is more fun - so that their mental focus switches to the fun activity and they stop thinking about their release so much. 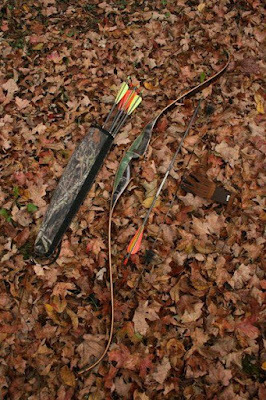 Having uneven finger placement on the bowstring can cause the archer to roll their release. (It can also cause plucking, but that is another story.) Often the archer is not aware their fingers are unevenly placed (unaware both unconsciously and subconsciously), and thus when they release the bowstring unevenly there is a tendency to rotate or "roll" their drawing hand by accident, an action the archer is likely completely unaware of. To fix this problem the archer needs to consciously get into the habit of placing their fingers properly on the bowstring, keeping the pressure even and the placement even, and to practice their releases as such. Then the further challenge is to eventually switch to releasing this way due to unconscious habit. Thus the process here is to go from unconsciously making a mistake, to consciously fixing the mistake, to eventually unconsciously just following the good habit. Going from unconscious to conscious and back to unconscious again. "An archer is looking for subconscious competence." - Steve Ruis, American Archery Instructor. "Paralysis by Analysis" is an old phrase. It is unclear how old the term is, but possibly dates back to at least the 1950s. It is caused by people, in this case archers, overthinking a problem and then becoming paralyzed by anxiety. It doesn't have to be an archery problem. It could be an architect trying to decide how to finish the design of their new building, but they become bogged down by anxiety while overthinking the problem. The concept is applicable to many activities. The phrase is also the title of a blog post by American archery instructor Steve Ruis, who is also the editor of "Archery Focus Magazine". Yep, definitely do not want that. That would mean the archer is taking actions deliberately, but all their actions are fruitless and not helping their accuracy. Imagine for example a beginner archer who has very little concept of form and after every shot they change something. Every shot is different. No consistency of form whatsoever. Different power, different form, aiming differently, and over time they become more and more anxious and frustrated with their lack of improvement. Sure, they might hit the target a few times (due to luck), but they cannot repeat it because their form/power/aiming is so inconsistent, and thus their accuracy is completely inconsistent. 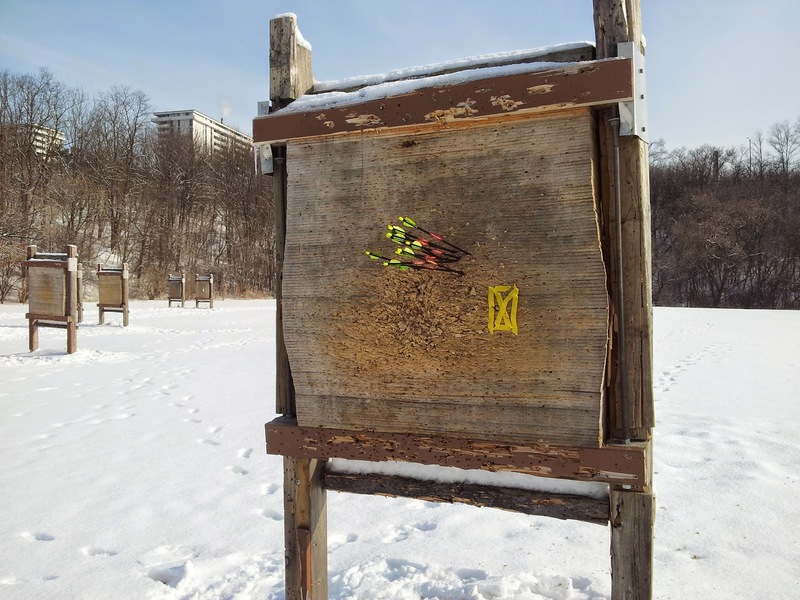 Thus to paraphrase Steve Ruis, what the archer is looking for is unconscious consistency, as consistent accuracy is effectively the definition of competence when it comes to archery. Now Steve also used the word subconscious in there, which suggests the archer also strives for a loftier goal. It is not enough to be unconsciously following habits learned from practice, no, the archer truly strives to be able to shoot subconsciously and to be mentally unaware of their form. Like they are not even thinking about it. To be able to shoot like that, well, that is probably something that only one archer in history has ever truly achieved. Awa Kenzo, the famed Japanese archery instructor. Instead of teaching students how to perform a task by giving them hints, Awa would often let them deliberately fail so that they can learn from the experience. He understood that if a student was making unconscious mistakes, they needed to go through the learning process of learning how to consciously avoid the bad habit, learn a good habit to replace it, and eventually return to a state of shooting using unconscious good habits. "And if I tried to give you a clue at the cost of your own experience, I should be the worst of teachers and should deserve to be sacked!" - Awa Kenzo, Japanese Archery Instructor. Sometimes archers develop mental issues like Target Anxiety, Gold Shy and other problems. It can mess the archers up mentally because they don't know how to fix the problem. The problem is purely mental. "Sometimes the best thing an archery instructor can do is say nothing and let the student fail." - Charles Moffat, Canadian Archery Instructor. So with Target Anxiety what will happen sometimes is that their form will be okay, at least at the beginning, but while they are aiming they begin to feel anxious, and they will start to shake / cramp up more (sometimes only slightly) and then they release too soon when they weren't ready yet. The arrow flies out there and misses. The archer feels like a failure, but they are consciously aware of the anxiety and how it is effecting them. The next shot they do the same thing. They pull back, their form is good, but then the anxiety hits them and it worse than last time. They shoot, miss and then feel frustrated. Now Target Anxiety isn't just for people who shoot too soon (Premature Releasing???) as sometimes archers have the opposite problem. They pull back, aim, and then hold their shot for too long as the anxiety paralyzes them and they start shaking more as their muscles cramp up. That is a good time to just let down, take a breather, and start over. It wasn't going to be a good shot anyway. I don't believe in luck helping in that situation. Not-Quite-Ripe Target Anxiety - Wherein the archer shoots too soon due to anxiety. Overly Ripe Target Anxiety - One might even say Rotten, wherein the archer waits too long due to anxiety. There are doubtlessly other ways people can get Target Anxiety, but these are two types I have encountered with students. In both cases I find there is a solution that helps the student learn to relax and relieve their anxiety. Do something fun. 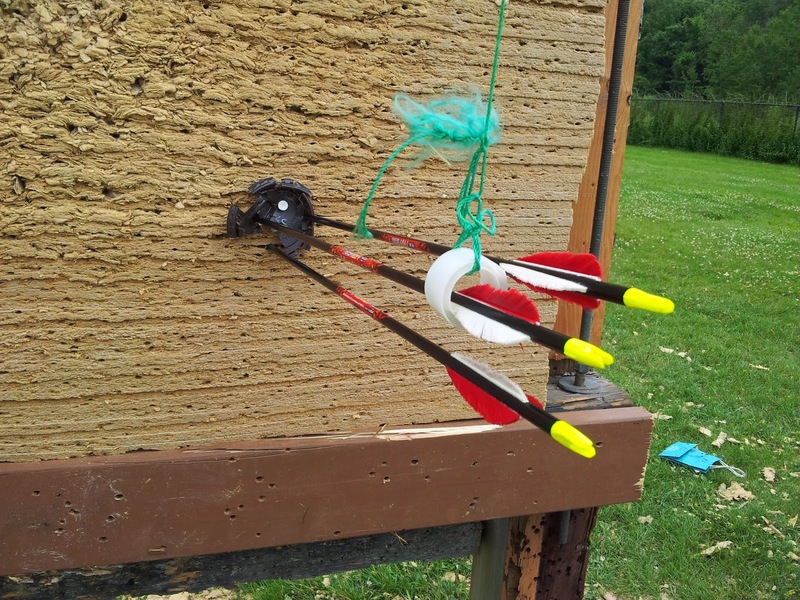 Shooting at moving targets, shooting while kneeling or walking in motion, do some Field Archery, some long distance archery - something that is both challenging and fun, but also serves to get their mind off of the mental problem they are having. By distracting their brain with a fun activity, their anxiety dwindles and they are able to think properly again. From the position of an instructor, you have to see the student fail in an action in order to help them to fix that problem. If the student knows their form is really good and they are achieving results but not being mentally stimulated, then it is time to change things so that they are mentally stimulated. Shooting at the same thing constantly, every lesson, would certainly get boring, and this is why with my lessons every lesson is different. The student is learning something new every time. Gold Shy is more rare but also problematic. Essentially an archer with Gold Shy deliberately misses the center of the target - the yellow center on standard targets, hence why this mental problem is called Gold Shy. This isn't so much an anxiety problem in my opinion, as it is a problem of the archer deciding "that will do" or "that is close enough". They have lost their perfectionist spirit. Now that doesn't mean that all archers with Gold Shy have the exact same loss of perfectionism, but they do all suffer from the problem of essentially missing on purpose. The Gold Shy archer knows they can do better, knows they can achieve a higher level of perfection, but simply doesn't care enough to put that extra effort into their accuracy. Myself, I do this sometimes when shooting more casually. It is a bad habit I admit, but I feel it is something I have started doing due to age. As I have gotten older I simply don't care any more whether I hit the target or not. I know I can shoot better when I want to, but sometimes I just want to relax and shoot, and not worry about the details of having complete accuracy. So does that mean I am consciously choosing to shoot unconsciously in a relaxed manner? That doesn't mean my form suddenly becomes sloppy, as I still will be shooting out of habit honed from 29.5 years of shooting. It simply means that when I pull back and aim, I am relying on my good habits to produce a good shot and I am less worried about it being a perfect shot. Having "perfect habits" would doubtlessly produce better quality shots, but being 39 years old, having a wife and a son, I find my priorities aren't on attaining that perfect shot any more. My life is already very good. I am very happy. I don't need more broken Robin Hooded arrows to prove to myself that I can perform perfect shots. I have already done it many times (and replacing broken arrows gets expensive) and I am content with my life. When I think of goals for myself, I think of things I have yet to do. Things I want to do, but have yet to find the time, money, materials or resources to do them. 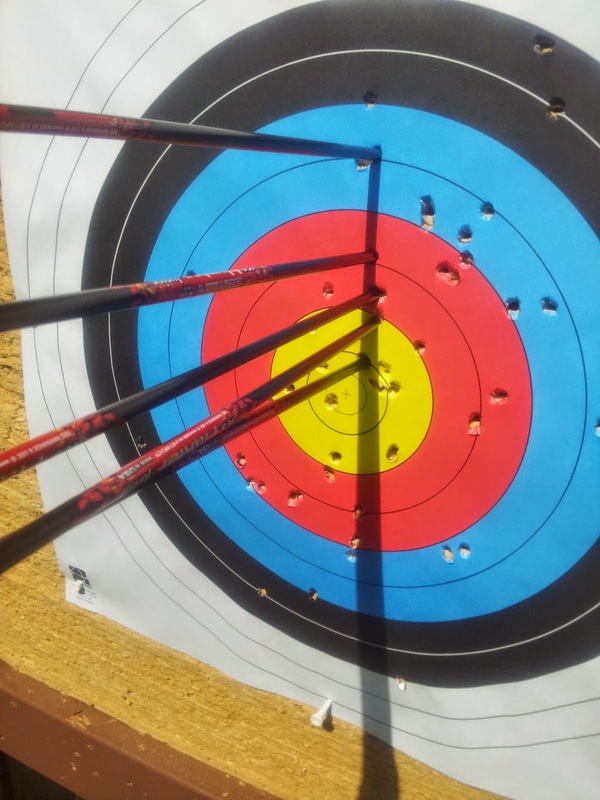 Thus when it comes to my archery students, constantly challenging them is a way to prevent them from getting mental problems like Target Anxiety or Gold Shy in the first place. If they are always striving for something new and different that provides a mental and physical challenge, they will achieve greatness. Myself, I have already done everything I can think of with respect to archery, with one major exception: Horseback Archery. And with that comes my goal of having a horse farm and teaching horseback archery. Hence why that is a goal I have to be patient about. Someday. But to anyone reading this who is suffering from Target Anxiety or Gold Shy, I have one piece of advice: Try to attain perfection while having fun doing it. This will help you to stay focused and motivated. Sign up ahead of time (deliberately?) for archery lessons for March and/or April 2019 and get 10% off. 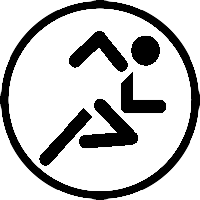 This only applies to archery lessons taking place in March or April 2019 and does not apply to lessons in other times of the year. It also does not stack with other discount offers or special offers, such as the discount for Seniors. So for example if you sign up for 3 weekday lessons (normally $170) it will be $153 instead. Furthermore this offer is only valid for November and December 2018. Hence why it is a Limited Time Special Offer. 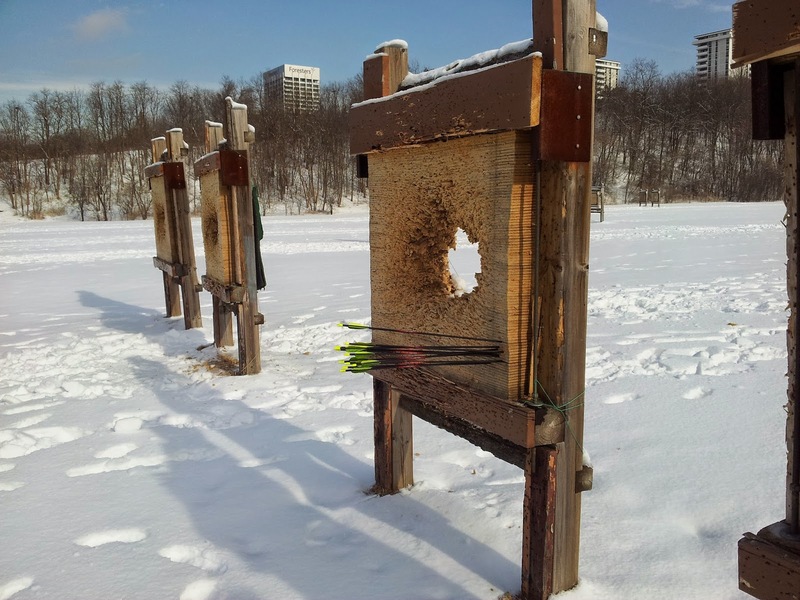 Browse my rates on my Archery Lessons in Toronto page and my Archery Lesson Plan so you have an idea for how many lessons you want. You can also get Gift Vouchers for friends, family and colleagues. 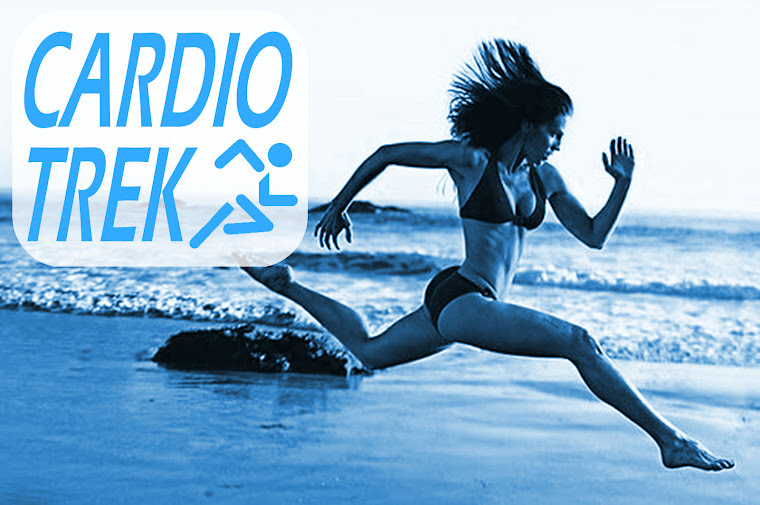 Just email cardiotrek@gmail.com to learn more. Have a great day! 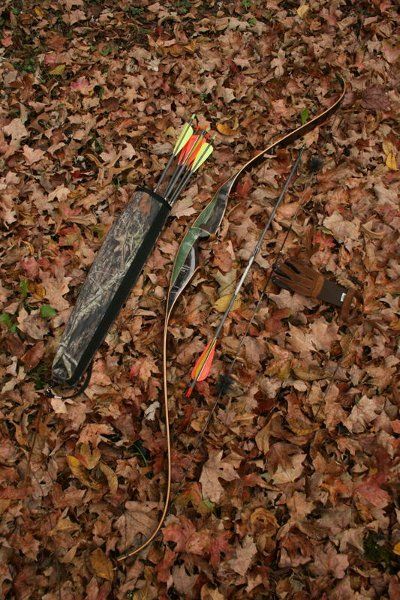 Autumn is one of the best times of year to do archery. Now here is a special offer for anyone who has lots of spare time on weekdays and is looking to get into archery. 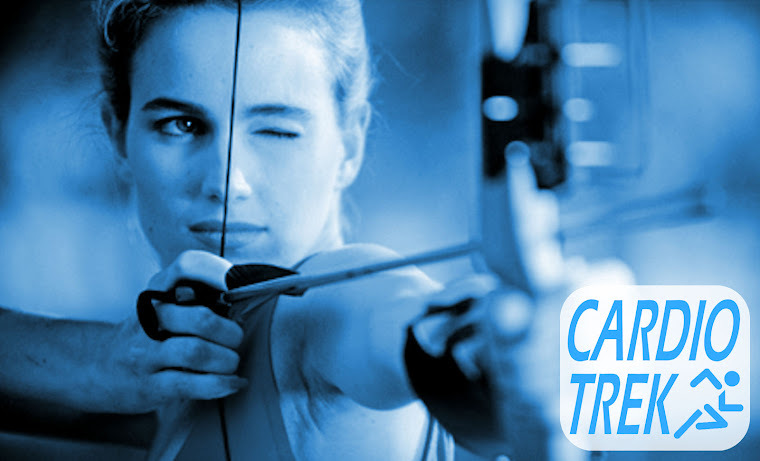 For a limited time* I am offering a 10% discount when people sign up for 3 or more archery lessons on weekdays. *Offer valid until September 21st (Autumn Solstice) 2018. Offer does not stack with the standard Seniors Discount of 10%. Offer does not apply to weekend archery lessons. So why am I offering this discount? Honestly, it is so I can fill up some empty time slots on specific weekdays. Purely a logistical motivation on my part to fill those days. 3 Lessons - $170; 5 Lessons - $270; 10 Lessons - $520. 3 Lessons - $153; 5 Lessons - $243; 10 Lessons - $468. Want to book now? 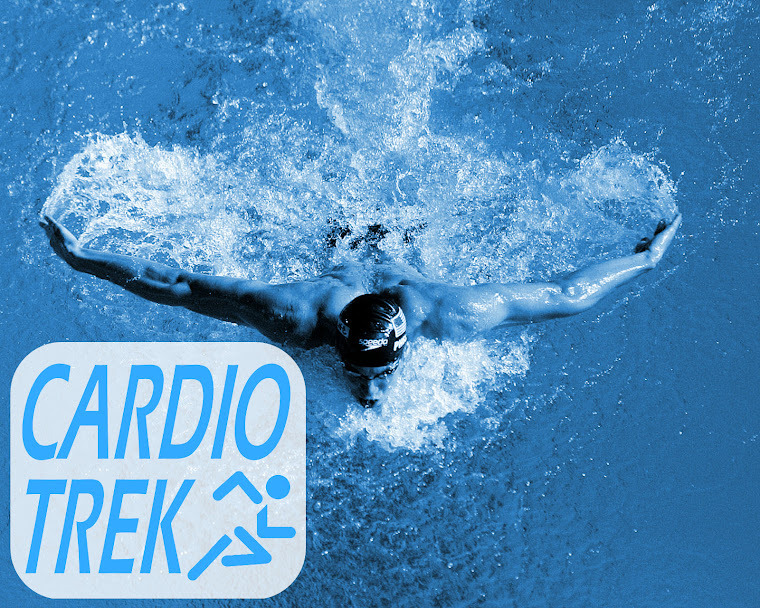 Start by emailing cardiotrek@gmail.com. Have a nice day! Browse my archery lessons page if you want to book lessons for 2 or 3 people. This discount also makes now a great time to prebook archery lessons for Spring 2019. 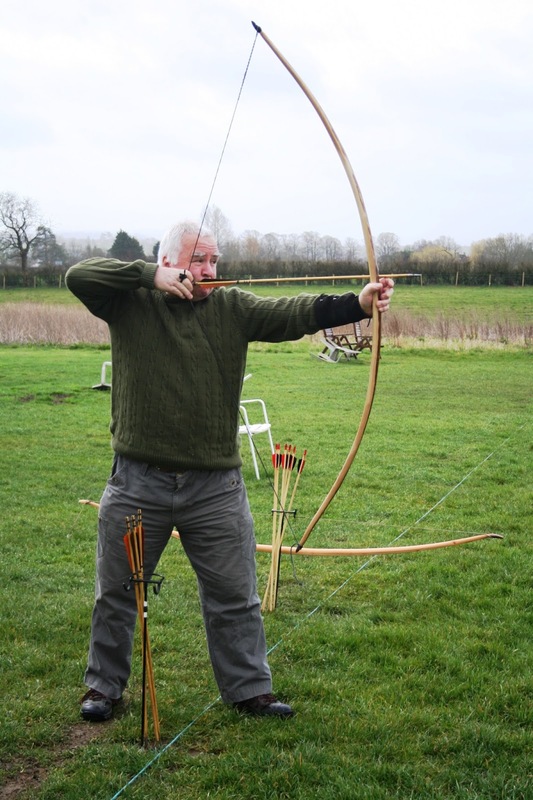 You can also buy archery lessons as a gift for a friend, family member or colleague. I sell Gift Vouchers so they can redeem the voucher later and schedule accordingly. Get 10 1-Hour Sessions with a Personal Trainer in Toronto for $200 - Offer valid until St Patricks Day (March 17th 2013). Regular rate is $350 for 10 sessions.